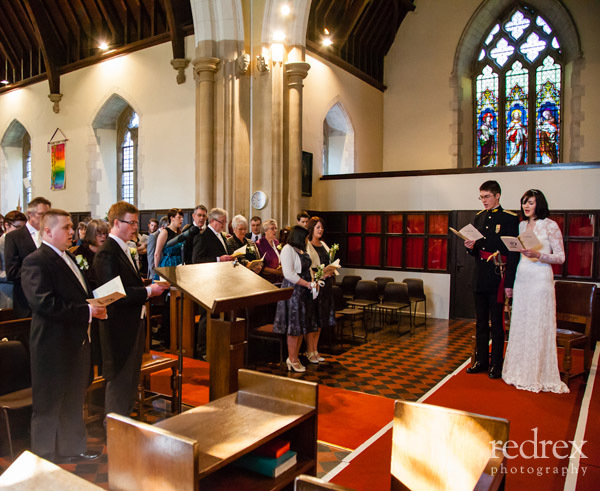 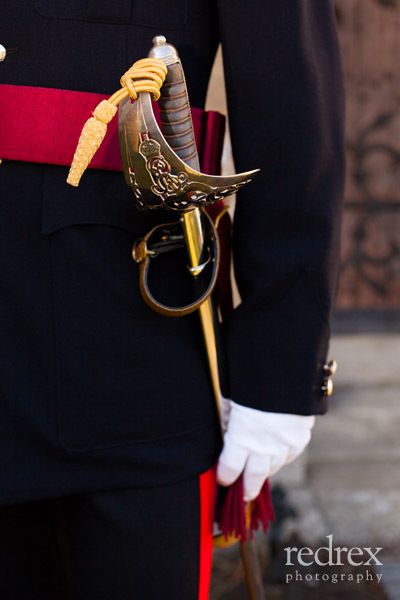 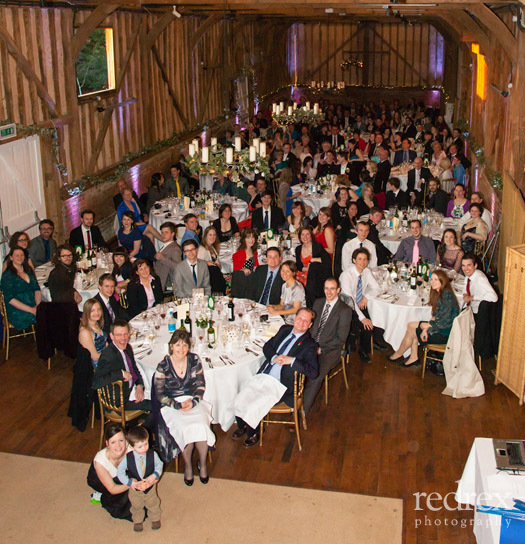 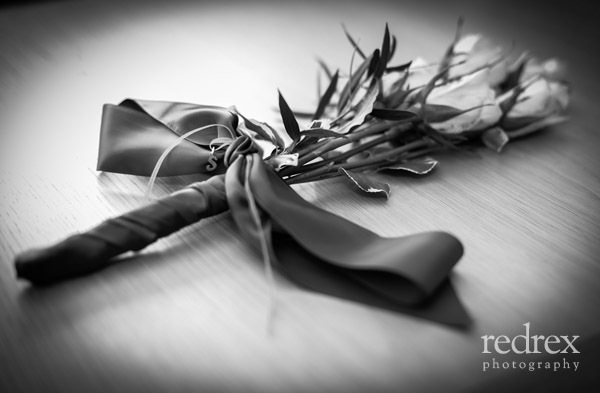 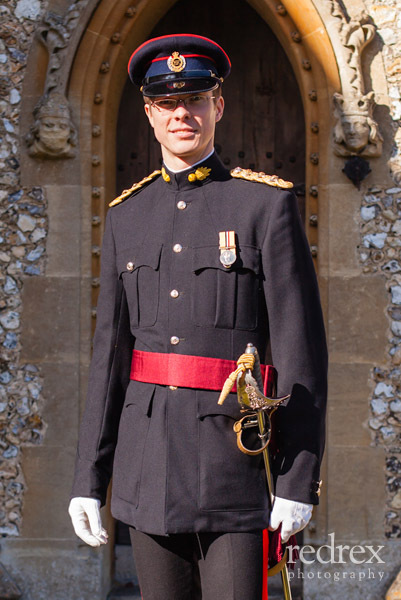 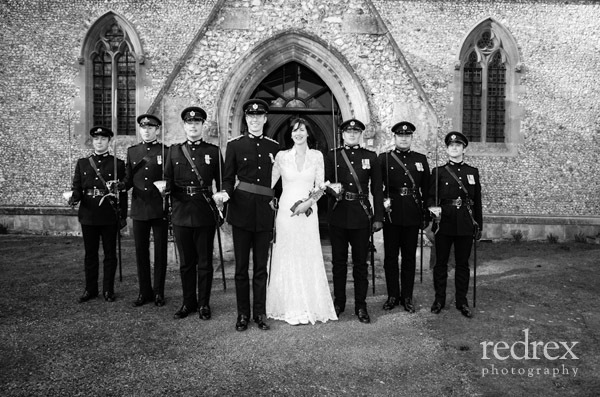 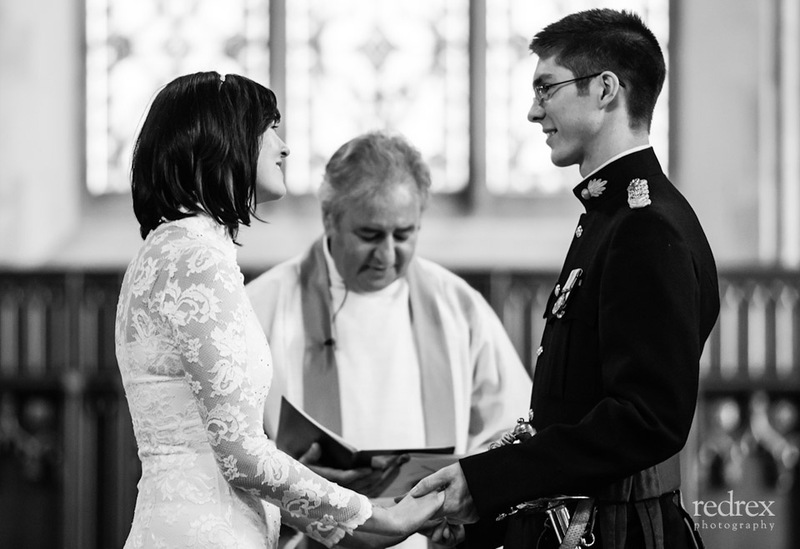 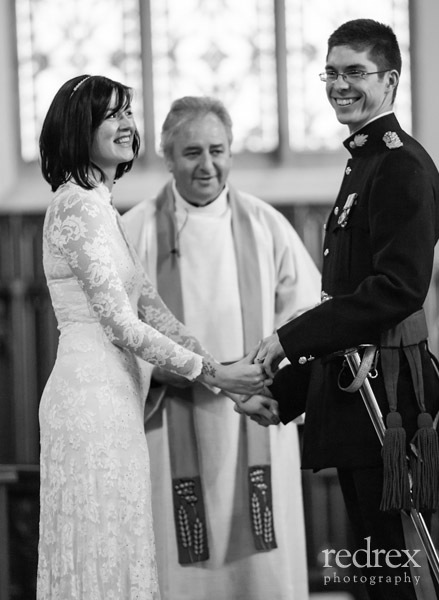 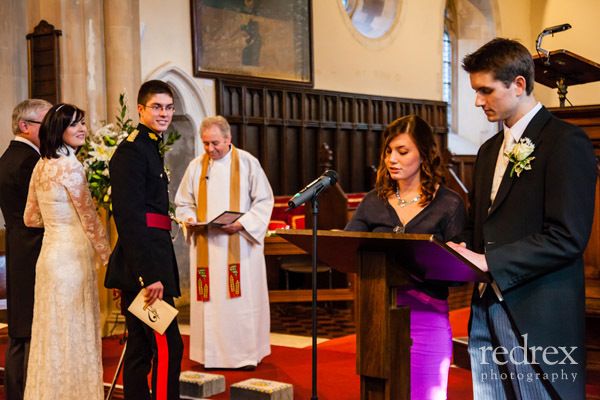 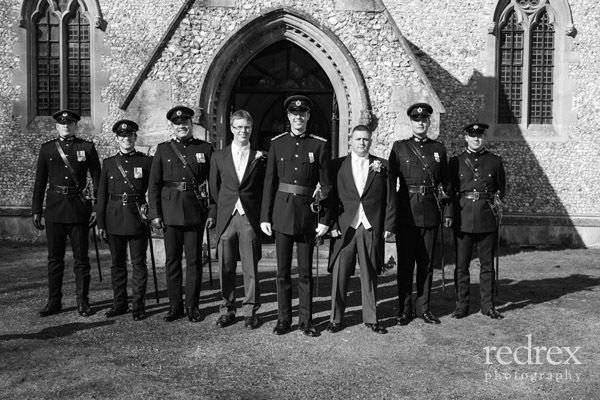 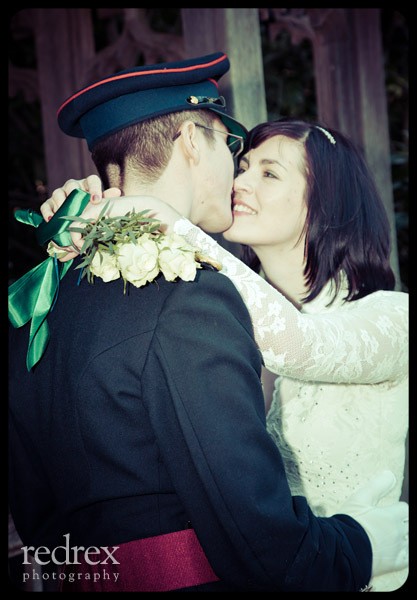 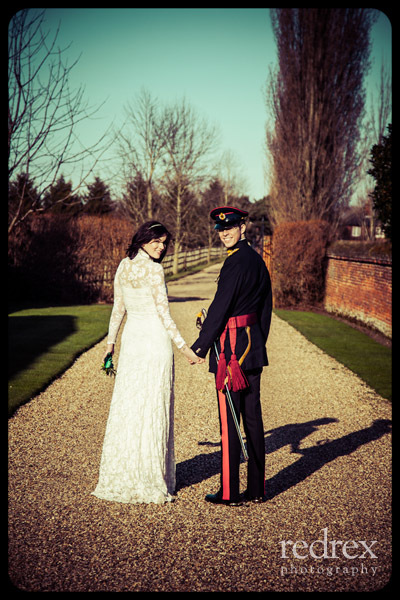 Ben & Sarah's Military Wedding in Penn, Buckinghamshire & reception at Lillibrooke Manor, Maidenhead. 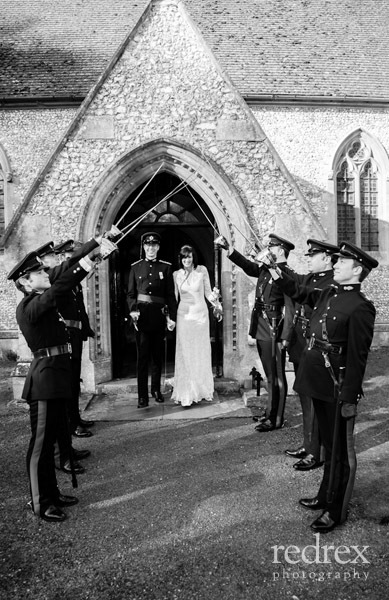 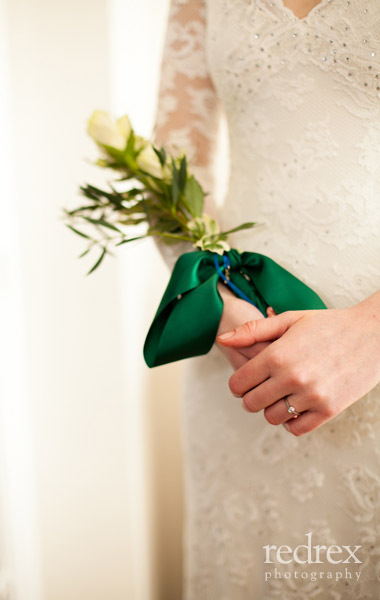 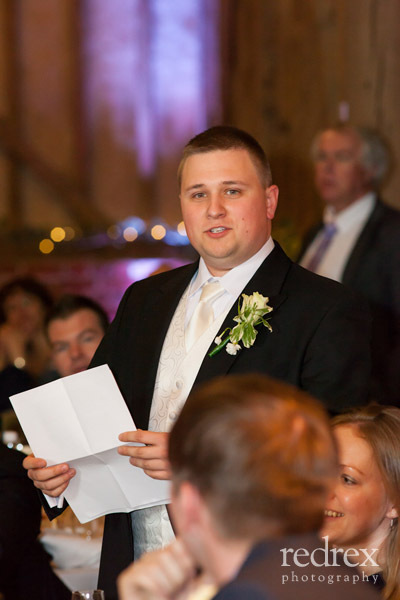 James Wilson was a very friendly and efficient photographer for my daughter's wedding. 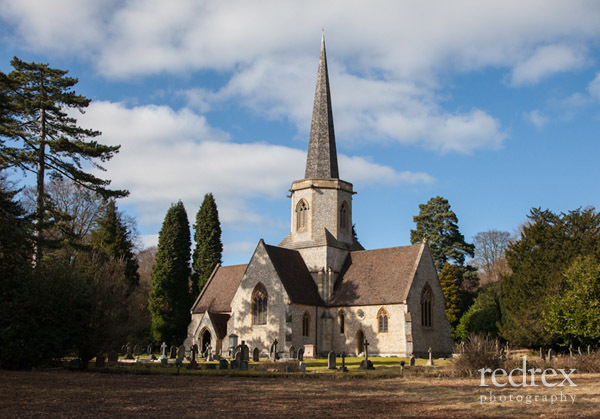 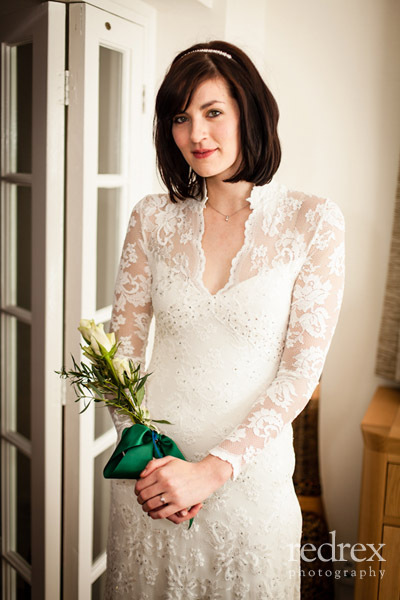 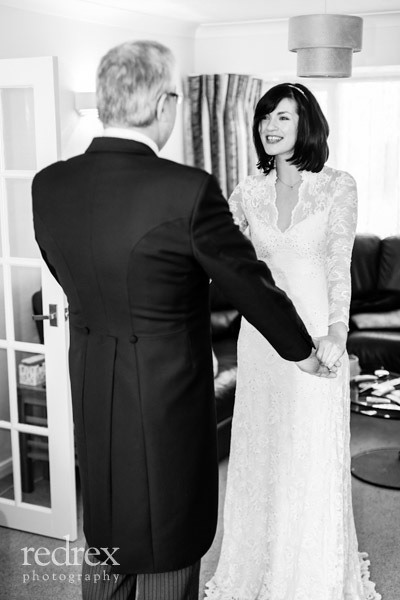 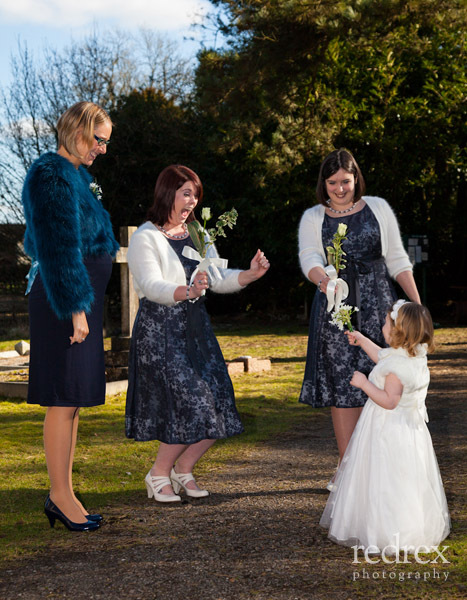 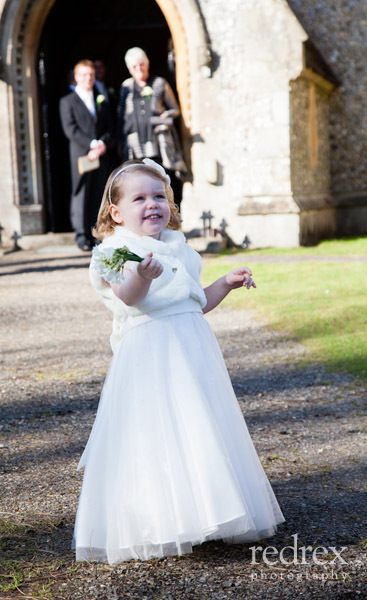 He put everyone at ease, especially my daughter who is not particularly comfortable with being photographed, and we are really pleased to have a beautiful set of informal, relaxed and happy photographs rather than just the stilted formal shots you often see. 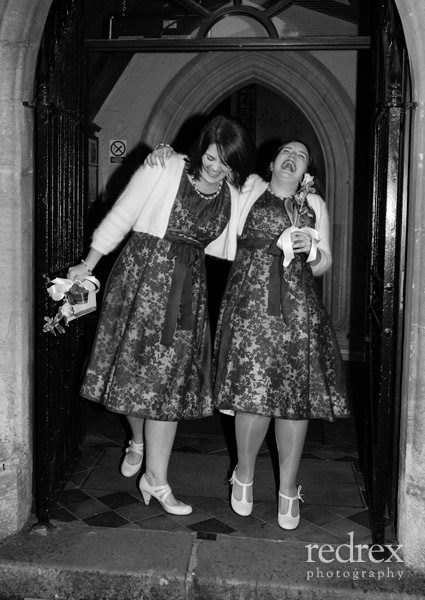 They are a true reflection of a very enjoyable day and a wonderful memento.